Emerald Chauffeur Drive offer a VIP Chauffeur & Limousine service throughout Ireland. We are based at Dublin Airport. Since 2004 we have delivered excellence through a variety of travel services. We are proud to work with leading multinationals, embassies, government agencies and distinct individuals. Due to the discreet levels of service we offer you will not find any client names or details portrayed on this website for our benefit. Being based at Dublin Airport beside the main Fixed Base Operators is a major benefit to our clients. Our administration team and ground team of chauffeurs can react quickly. Attention to detail is something we are 100% focused on and you can expect excellent communication from our team. 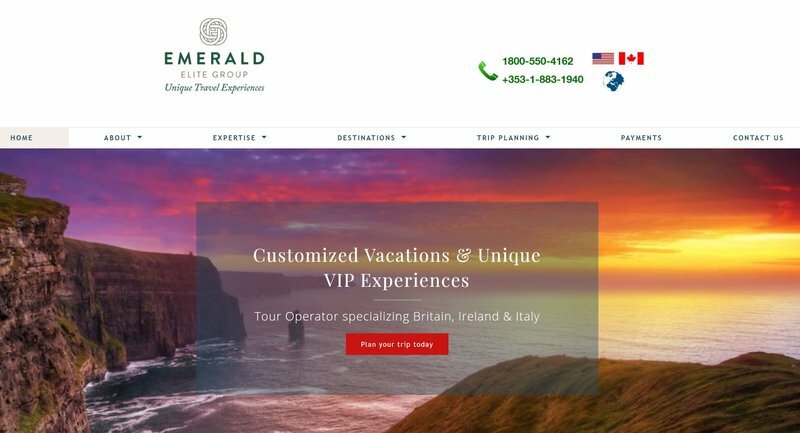 Emerald Elite Group is an international tour operator based in Dublin. We have offices in Dublin, Edinburgh and London. We take precise care of travel arrangements for discerning groups and individuals. 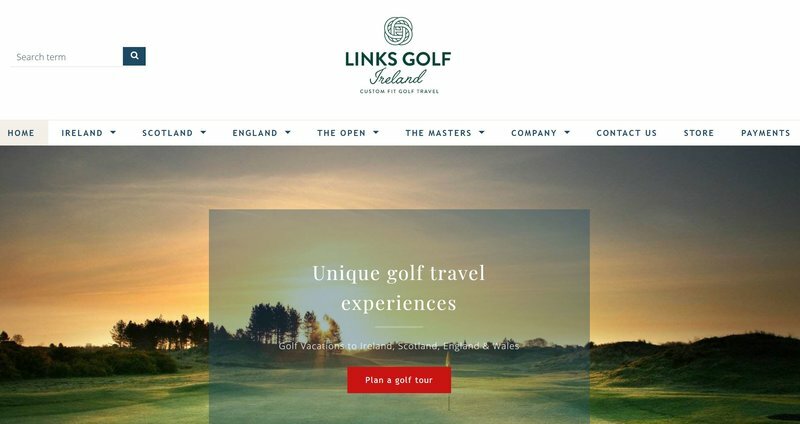 Links Golf Ireland arrange golf vacations throughout the UK & Ireland. We are an Authorized Provider of Old Course St. Andrews tee times and an official travel company appointed by the R&A for The 148th Open at Royal Portrush. Golf Vacations and Packages to The Open & The Masters.